Why speed when you can slow down and let the people get a good look? 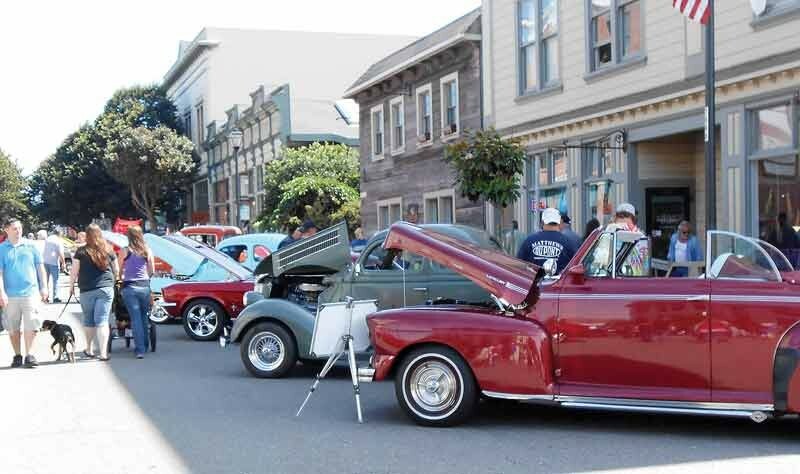 During Cruz'n Eureka, the white-walled, chrome-plated annual fundraiser for the Boys and Girls Club of the Redwoods, drivers will be showing off their wheels all over town (free attendance). The weekend starts early on Thursday, Sept. 4, with a poker run that starts at 6 p.m. outside the Eureka Inn and finishes at the appropriately vintage Fresh Freeze. So stop rushing and have a little old-fashioned fun.